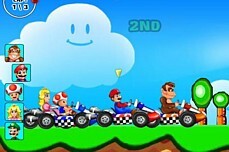 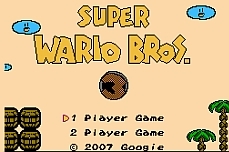 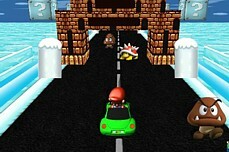 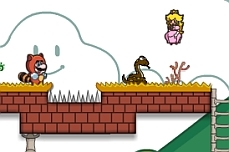 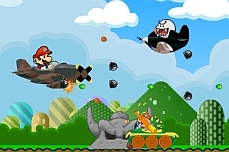 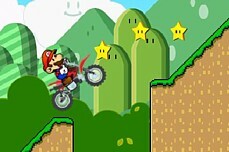 Super Mario Truck 2 features mario behind the wheel of a big ole truck once again. 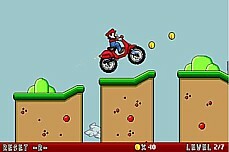 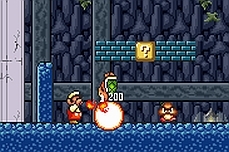 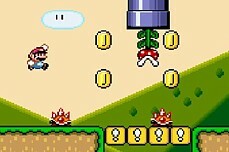 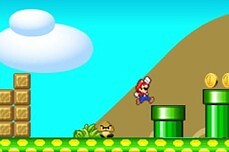 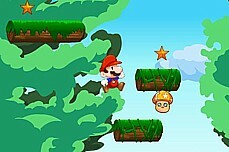 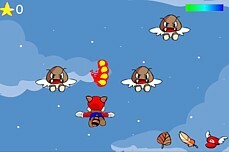 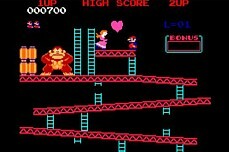 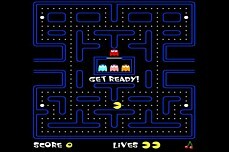 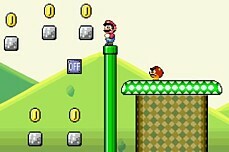 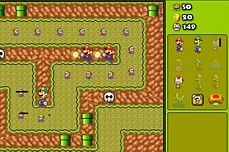 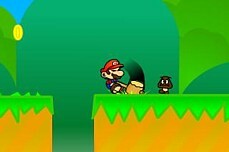 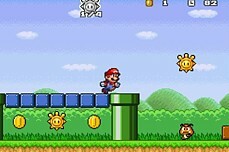 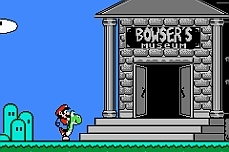 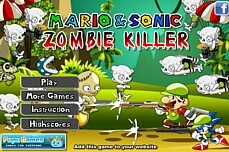 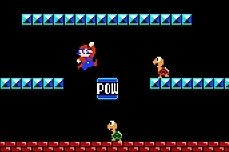 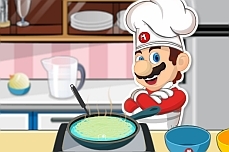 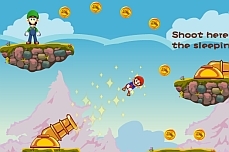 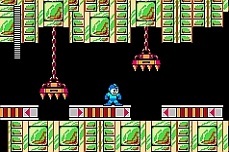 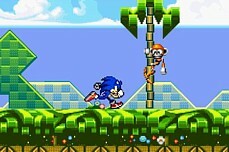 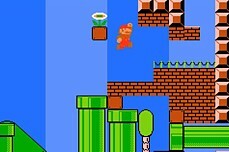 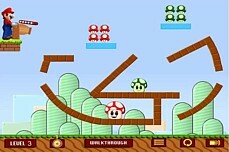 The goal is very simple and that is to collect the coins and complete each level without tipping. 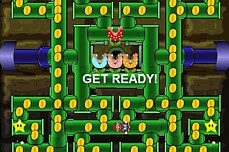 The issue is not that you might not finish the level - since tipping over is unlikely - it is more that you are trying to get all of the coins so you can take your time with this one.